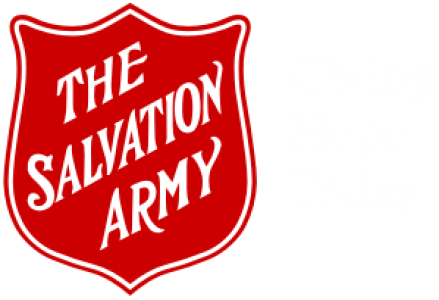 Glenmore Temple is a Christian organization and a community church of The Salvation Army. Glenmore Temple was the first Salvation Army Church in Calgary. For many years the Church was located in the heart of downtown and was known as “Calgary Citadel”. In 1969, we relocated from downtown to our current home in Kingsland, just off of Glenmore Trail and Elbow Drive. At that time we changed our name to Glenmore Temple. Our people come from all backgrounds and represent a diverse mix of ages and ethnic groups. We worship together, learn together and enjoy great social activities all blended in one congregation. We have a wide variety of programs covering fun and food, for the body and the soul. On Sundays we have teaching programs that cover all ages, with a nursery for children under age three. Our Youth Leader hosts regular events that engage the younger generation and a variety of small groups are led by congregation members working through Bible studies and topics of interest. The Salvation Army is known worldwide for its music and our worship times incorporate a variety of music types that speak to people of all ages. Glenmore Temple has a many talented musicians that share in worship through our brass band, worship choir, and supporting instruments of drums, guitars and keys. Whoever you are, you are welcome at Calgary Glenmore Temple.